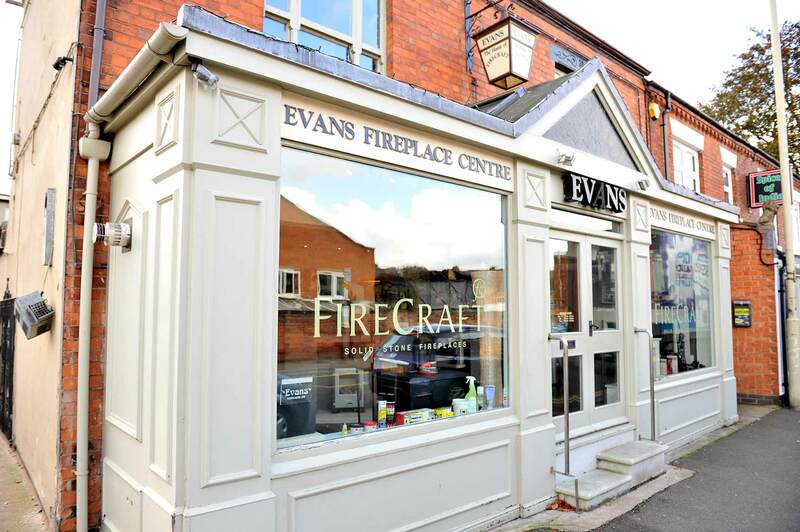 Evans Fireplace Centre has been helping the residents of Hinckley to find their dream fireplace since the 1980’s. 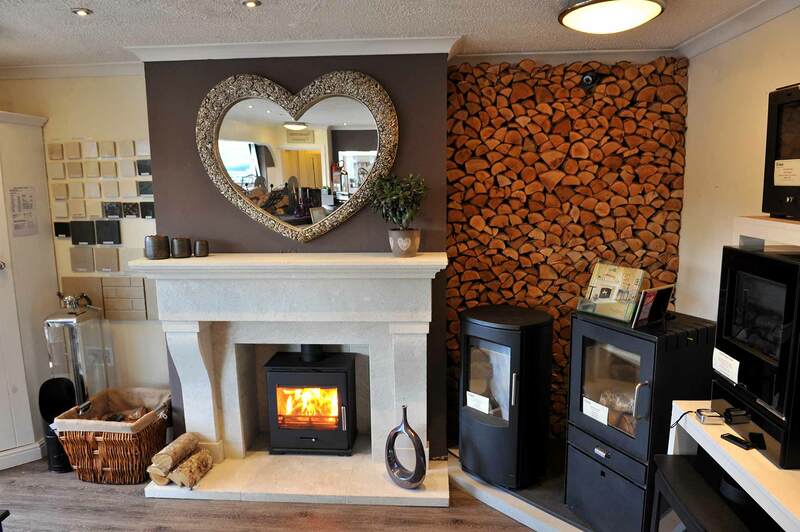 Although their showroom is based in Syston, the extensive range of fires, stoves, fire surrounds and accessories, coupled with their expertise, means that they are one of the best options for customers from Hinckley. 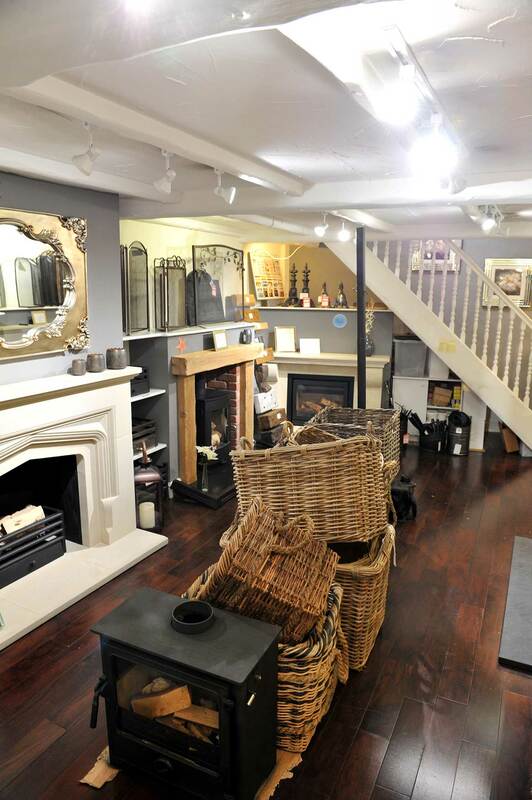 The showroom features three floors of displays including fire surrounds, fires, stoves, fuels and accessories. 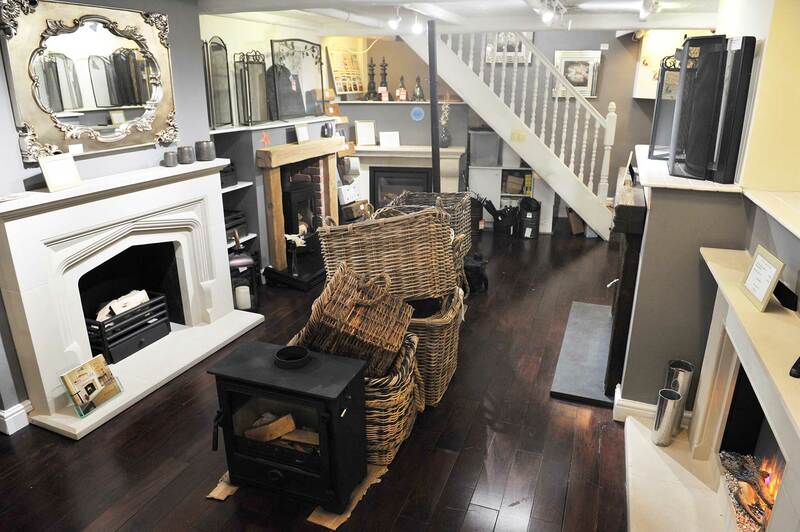 As well as a wide range of displays they also have a team of knowledgeable advisors on hand to help you find the perfect fire for you. In addition to expert advice on everything from materials to heat outputs and efficiency, they’ll also be able to advise you on styling to find a fireplace that will compliment your home. We offer a multitude of stove types, all of which can be viewed at our showroom. 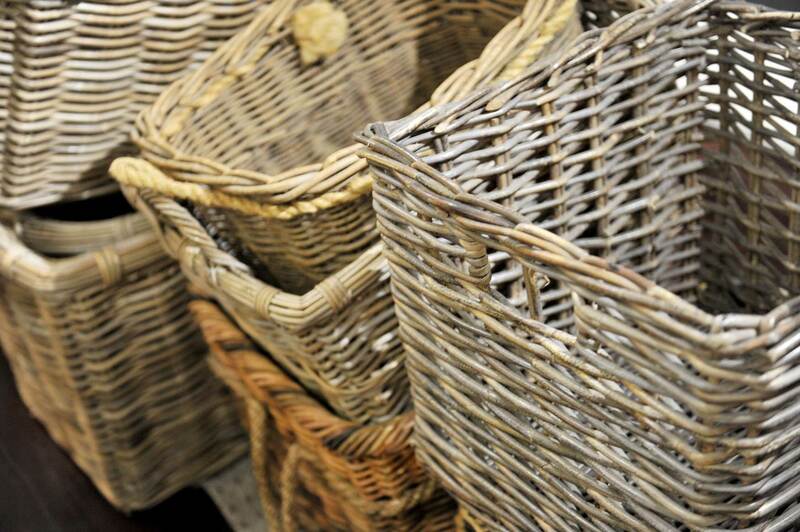 Our range includes wood burning, multi-fuel and gas, any of which would be a great addition to your home. Our wood burning stoves add to the aesthetics and character of your home, whilst also creating the perfect tranquil setting for you to relax as the fire burns and warms your space. 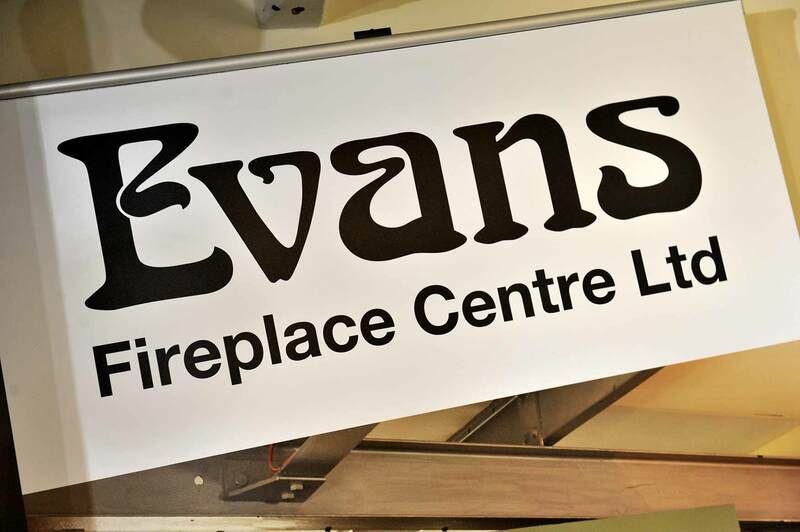 Evans Fireplace Centre is able to offer you a complete service; from taking measurements and giving recommendations right through to installation and ongoing care. Their team of installers are qualified and experienced to ensure that your fire is safe and efficient for years to come. Electric fires provide a simple alternative for those whose property has no chimney or flue. We stock a comprehensive range of electric fires which can stand-alone, be hung on walls, or fitted into a fire surround. The running costs of modern electric fires are a fraction of what they were just a few years ago and they are highly controllable to ensure they’re just the right temperature. Our showroom team will be happy to discuss the size, output and style of electric fire best suited to your room size and your needs. Do you like the look and feel of a real flame, but don’t have a chimney? Or, perhaps you live in Atherstone, some of which is in a smoke control zone. No problem. A gas fire is an excellent alternative to traditional fires giving you many of the benefits without the drawbacks of regular cleaning and maintenance. Evans’s installers can run a flue up an existing chimney, removing any risk of escaping fumes or vent your fire to an outside wall. Modern gas fires come in a myriad of styles from traditional to contemporary, and with modern venting systems, a fireplace can be installed in almost any room in the home. Their team will happily visit you at home to discuss your requirements. In recent years, traditional log burner stoves have been making a resurgence in popularity. There is nothing quite like the look and smell of a wood burner on a cold winter’s night and the variety of styles available means that there is a burner to fit any decor. With kindling and kiln dried logs available at Evans Fireplace Centre, they can provide everything you’ll need to keep your stove burning. If you live in a smoke control zone or want to burn fuels other than wood, a multi-fuel stove may be right for you. They also stock a range of multi-fuel stoves which are capable of burning wood, coal and smokeless fuels. Please phone or call in to discuss which stove type is right for you. Evans Fireplace Centre has the benefit of being the sister company of FireCraft Stone Fireplaces. FireCraft hand make a range of stone fireplaces in their factory, which is just off the A5 in Hinckley. 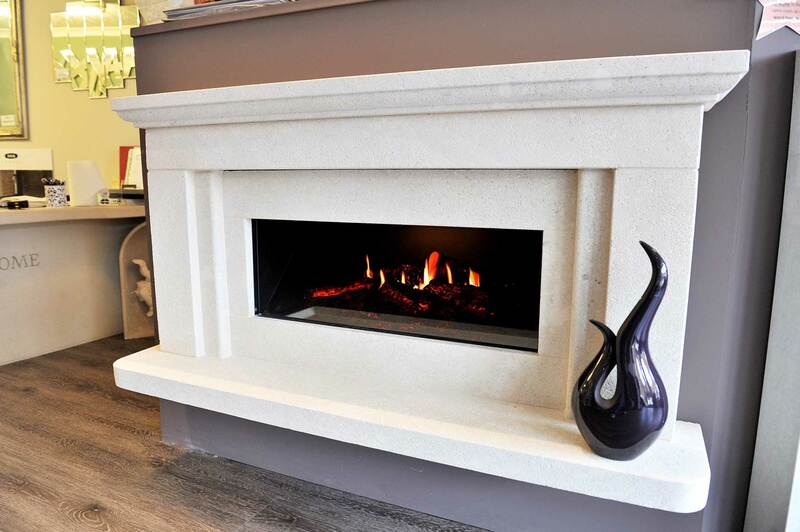 As the sister company of Firecraft, they stock 11 different stone Firecraft fireplaces in our showroom alongside fireplaces from other brands. All of the Firecraft fire surrounds are available in Sandstone, Azul and Crème Argel and can be made to bespoke sizings. Every Firecraft fire surround is protected by a lifetime guarantee to ensure you can enjoy it for years to come. 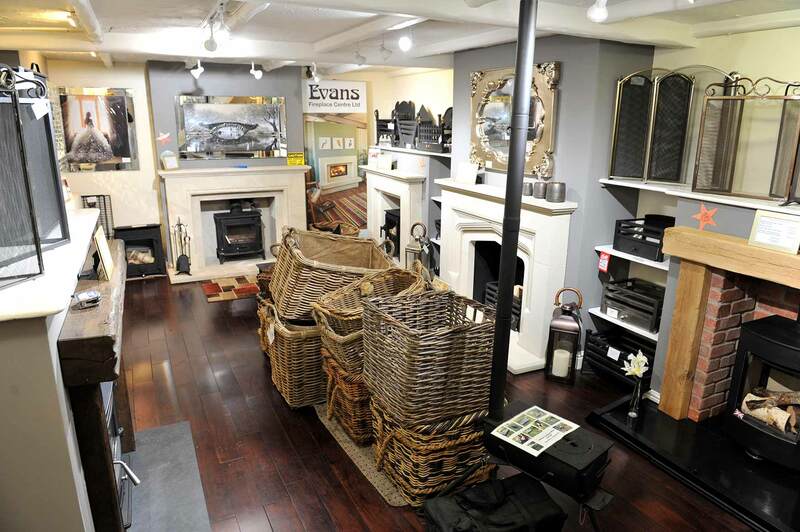 Visit Evans’s showroom, which is one of the largest in the Midlands, for a great range of fireplaces, fires and stoves, coupled with expert advice and a friendly service. Or, if you have any questions before visiting you can call them on 0116 442 2721. 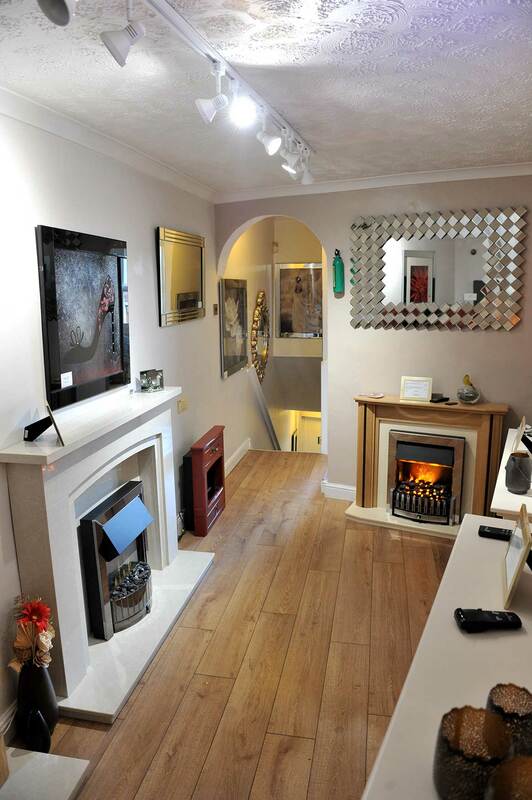 Evans Fireplace Centre looks forward to helping you find your dream fireplace.